 The Epic Review: Why a Christopher Nolan Justice League Film would be the Definition of EPIC! 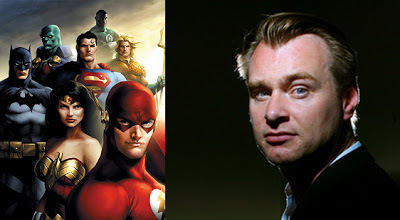 Why a Christopher Nolan Justice League Film would be the Definition of EPIC! Justice League + Christopher Nolan+ Christian Bale Batman=EPIC! 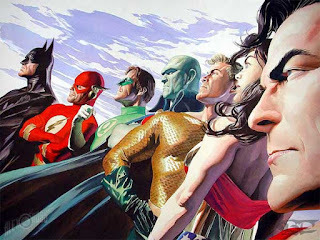 Ever since WB announced that they where developing a Justice League film for a Summer 2015 release a whirl wind of rumors and speculation have ensued. Fans have heard everything from Ben Affleck being offered the directing gig, to Joseph Gordon Levitt playing Batman in the film as Officer John Blake, his character from The Dark Knight Rises. Their was also speculation that the studio had previously offered Christopher Nolan the gig to over see Justice League, and he stated multiple times that he was done with Batman in a Justice League movie or other wise. The only thing that makes it plausible that Nolan might be reconsidering that move is the fact that Nolan, Bale, Snyder, and possibly Goyer would all come as a package deal. Nolan and Snyder have apparently generated a great rapport while working together in the same capacity on Man of Steel that WB wants them to work on the Justice League film Producer to Director. 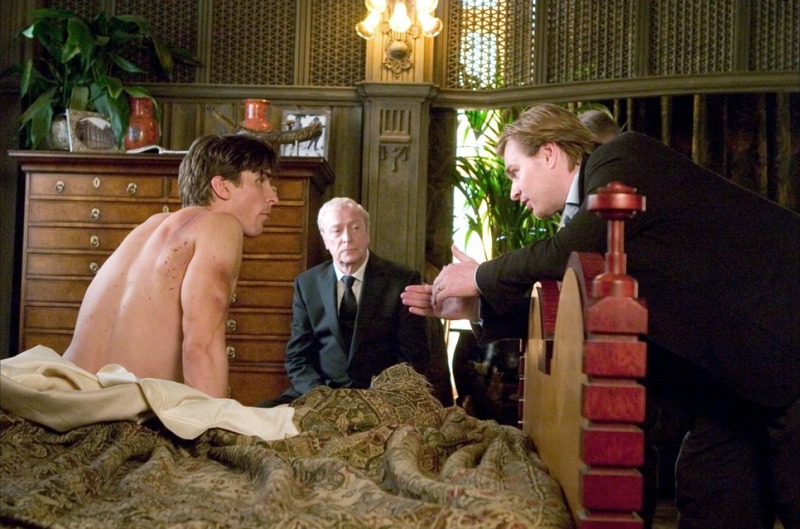 As far as Christian Bale he has been more open to returning to Batman than Nolan, stating on numerous occasions that he would return as Batman as long as Nolan was involved. As of now Warner Bros. latest public comments on a Justice League movie were that they were waiting to see the critical and financial reception to Man of Steel before they move forward with the film. However apparently Man of Steel is getting unanimous praise from test audiences, which is maybe why the Studio is currently making the extra effort to woo Nolan and company. So as deals are hopefully inked and speculation is abound the question becomes why and how would a Nolan Justice League film work? If a visionary director like Chris Nolan decides to take on the daunting task of over seeing a Justice League film, most Nolan fan boys and girls this one included would argue he would not only do it well, but he would make an EPIC film out of it. 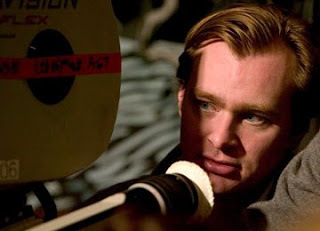 A director as well revered as Nolan doesn't take on a project unless it is something he is truly passionate about. He is also a film maker that likes to challenge himself more and more each time he makes a film. So rest assured he would want anything he did in a Justice League film to out do his previous work with Batman. 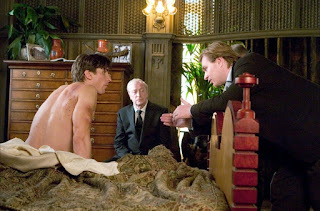 Nolan has great chemistry with the people rumored to be working on this film. He and Zack Snyder have praised each other non stop during there work on Man of Steel. They seem to be the perfect balance when working on a Superhero film. Nolan can add his gritty realistic aspects while Snyder can provide the more fantastical scenes needed in a film like Justice League. From what we have seen and heard of Man of Steel this seems to be the case, and it would be very interesting to see the two carry over that same dynamic to a Justice League Film. 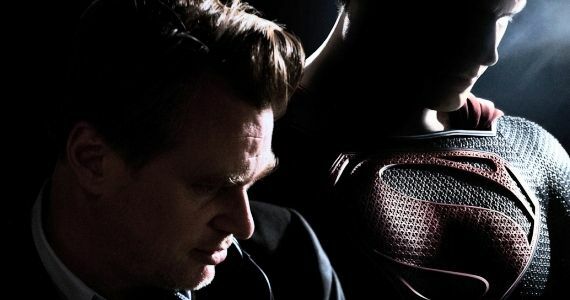 Aside from working with Snyder, Nolan's rapport and reputation with Academy Award winner Christian Bale, and writer David Goyer speaks for itself. 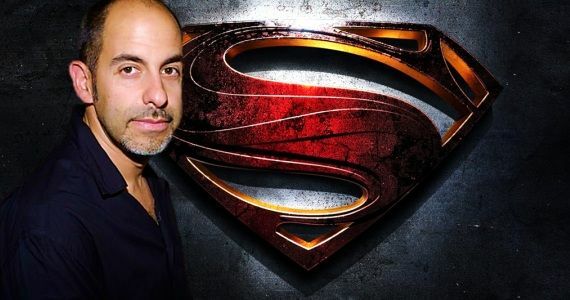 Bringing David S. Goyer on board as a writer or at least in a consulting role may be the most important key to making the Justice League Film work. While Snyder is fan of comics and pretty good with EPIC action scenes he is not the comic book guru that Goyer is. Goyer is the one who helps Nolan understand what makes the DC characters tick, resulting in incredible comic book character moments that make Nolan's films so powerful, like the Batman and Joker interrogation scene in the Dark Knight. Can Batman and Superman coexist in the Nolanverse? While talking to colleagues, friends, and family about this possible dream scenario come true the problem most people have is will a Nolan Justice League film compromise the legacy of his original Batman trilogy? While this thought is understandable and logical it seems a bit unreasonable. 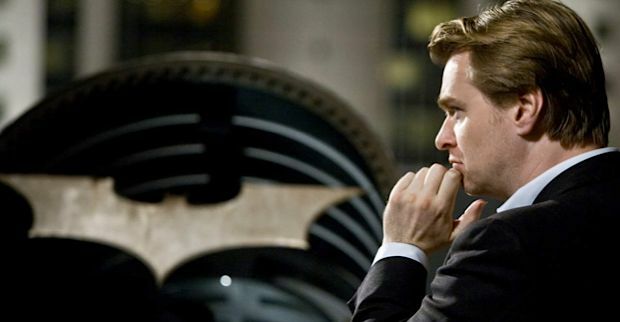 Nolan's Batman trilogy will go down as not only one the best takes on the greatest character of our modern mythology, but one of the top 5 to 10 film trilogies of all time. The work Nolan and Bale did with those films will stand the test of time regardless of what happens with a Justice League film. Think about this: did the prequel trilogy lessen the original Star Wars trilogy? NO, if anything it made you appreciate those films even more. Perhaps the better question to ask ourselves is can a Nolan Batman fit into Zack Snyder's Superman/Man of Steel film universe? 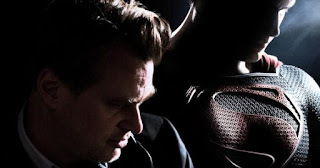 Judging from the the 1st trailer it seems plausible, but ultimately fans will have to wait until the film releases June 14th to come to that conclusion In the mean time fan boys and girls every where will just have to stick to the mantra that they have since 2005's Batman Begins: "IN NOLAN WE TRUST"!